You may have noticed I’ve been a little quiet this last year. In April of 2018, Jesse and I traveled to China to meet and bring home our daughter. Both of us took an extra 6 weeks off when we got home. And then, Jesse went back to work and I, well, I sort of took a 12-month maternity leave. I mean, I work, but honestly, not that much. Being an Enneagram 1 (the perfectionist) and a Myers Briggs INFJ (heavy on the feeler), it’s been a year of big challenges and feelings (like mom guilt, business owner guilt AND also joy and gratitude like I’ve never experienced before, thanks to our sweet and spunky girl). I have a lot of friends who are high-achieving mamas. They work their booties off on their businesses and their marriages and in mamahood. They do it all. And I’m so inspired by them! But here’s the thing, we’re not all cut from the same cloth. We’re wired differently. Our businesses and families have different needs. Our hearts have different desires. And for us personally, God has called us to something a little more, dare I say in this creative entrepreneur space!, conventional, this last year. 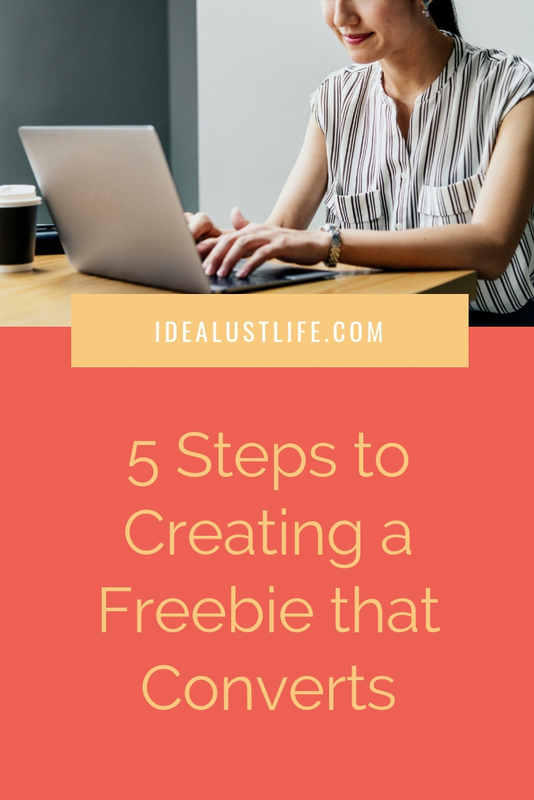 Rather than a post about freebies or funnels or marketing (you’ll find plenty of that in almost every other post over here), today, I’m sharing something super personal. I’m talking about being a mom. This is for you, mamapreneur! Or, soon to be mamapreneur! And, it comes straight from my heart. I’ve heard it a million times, being a stay at home mom is a job. Probably, the hardest job. But we entrepreneurs have the tendency to feel a little less than if we’re not being productive. Booking clients. Marketing our businesses. Showing our faces on social media. Checking our emails. Creating new freebies. Sketching out new funnels. You. Get. The. Idea. There is a lot to do. And, when all of a sudden, your productivity comes to a halt or is on maintenance mode (check out No. 2 in this post) instead of growth mode, we feel a little out of sorts. Let me reassure you, taking care of your tiny human counts as work. It counts as productivity. These sweet little faces won’t be sweet and little for long. The creative entrepreneur industry isn’t going anywhere. It’s (more than) okay to trade in your job title for as long as necessary for your family. It’s easy to lose ourselves in our babies. They’re so darn cute. And hilarious. And watching their little minds work is so darn fun. But, here’s the thing, they’re also very needy. And (from our experience) when they’re toddlers, they can be feisty and challenging. If you’re a feeler like me, this can be draining. Especially when you’re mom-ing around the clock without any you time. 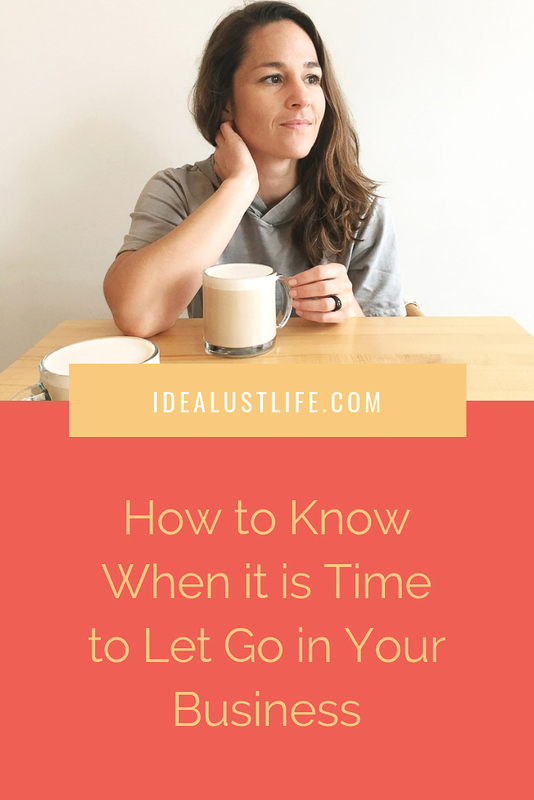 Get that you time, girl. From the very start. Schedule it. Call out for help. Go for a walk. Do yoga. Sit in the sunshine in silence. Better yet, get in the car (by yourself) and go to Target. Sit in the parking lot and eat chocolate. Have coffee with your girlfriends. Take care of yourself. WITHOUT FEELING GUILTY. I guess I can’t tell you how to feel, but at least give guilt-free self-care a whirl okay? 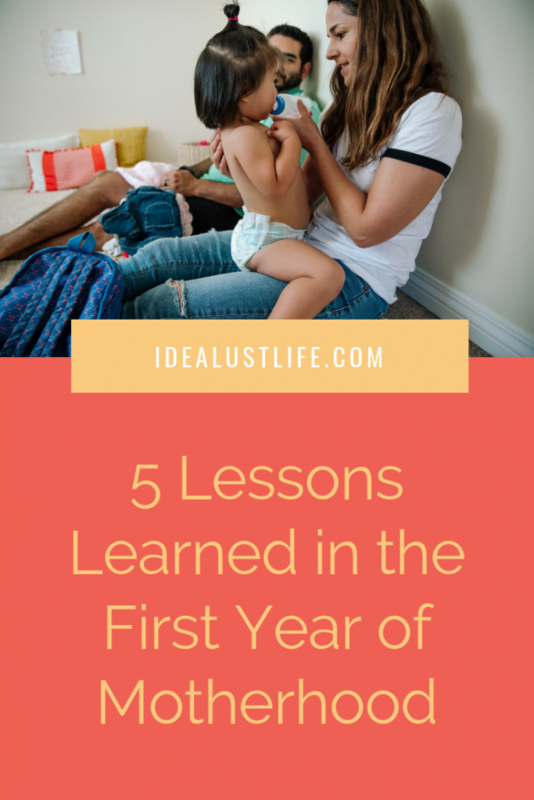 You’ll be a better mama and business owner because of it. Maybe you’re an Enneagram 3 and you have the capacity to do and crush it all simultaneously. Yes, girl! Do all the things, if that’s what’s right for your family. Maybe you’re more like me and you need to really concentrate on one thing at a time. Yes, girl! Be the best darn mama with the majority of your time, if that’s what’s right for your family. Let’s chat real quick about comparison with strangers (and even friends) on social media and in real life, too. You hear a lot about it when it comes to your business. “You do you, Boo.” We hear that time and again. Do what works best for your business. Warning!!! 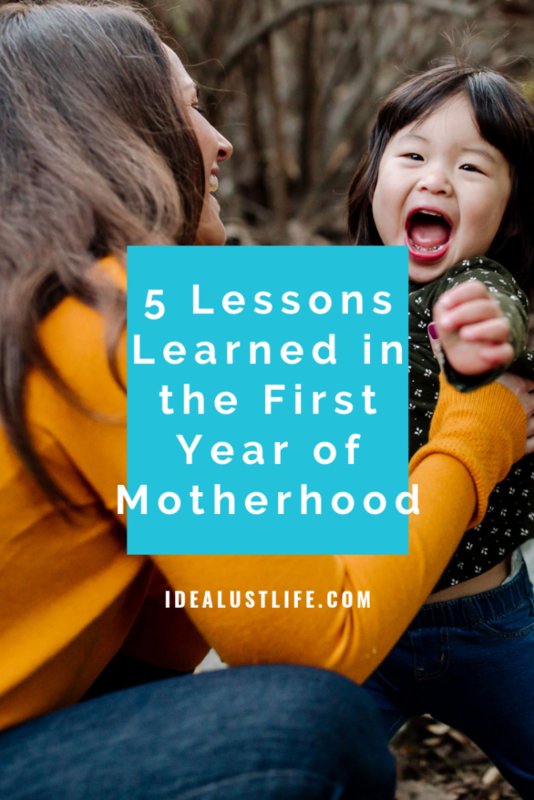 Comparison gets a little more personal, real and harder to shake when it comes to how you’re mom-ing and what you need to mom best. Remember that morning routine we’re always talking about, KEEP A MORNING ROUTINE (to make sure you’re giving space and time for No. 2 above) to keep a positive mindset. Even if that means waking up at 5am to get a quick sweat and shower in. For almost 9 years, our businesses were our babies. They took about our time, energy and excitement. Then, Vera arrived on the scene. 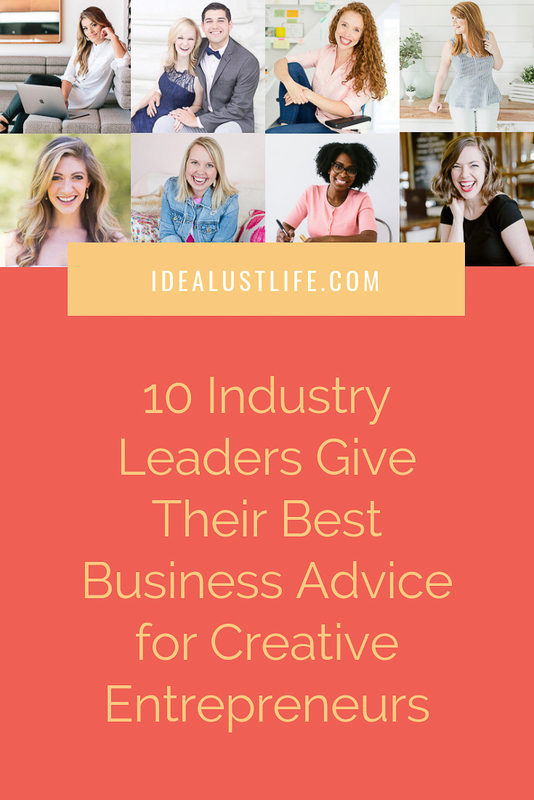 Idealust still takes some of our time and energy and we’re still so excited about our coaching clients and Jetsetters and new trainings we have coming up!!! But, in all honesty, it’s just a little different now. At the end of the day, no matter what’s going on in our business, a snuggle and a kiss and laugh and a hilarious game of chase throughout the house with V fills our hearts and minds with joy we didn’t know existed pre-baby. Date nights are fab. But so are 10 minutes sitting at the kitchen table, drinking coffee, talking about the week to come. We spend Wednesday nights with our Life Group from church. Some of our best talks and time connecting are spent in the car, driving to and from Life Group. It feels like the old days when we were dating. Driving. Talking. Laughing. It doesn’t matter what you do, just do something. Hang out with your spouse. Remind them they’re still No. 1 even though there’s a cutie pie who feels pretty darn close to being a No. 1 who sleeps down the hall. As you mentioned it’s so important to remember that your career will still be there, even if you decide to take a few years off completely. 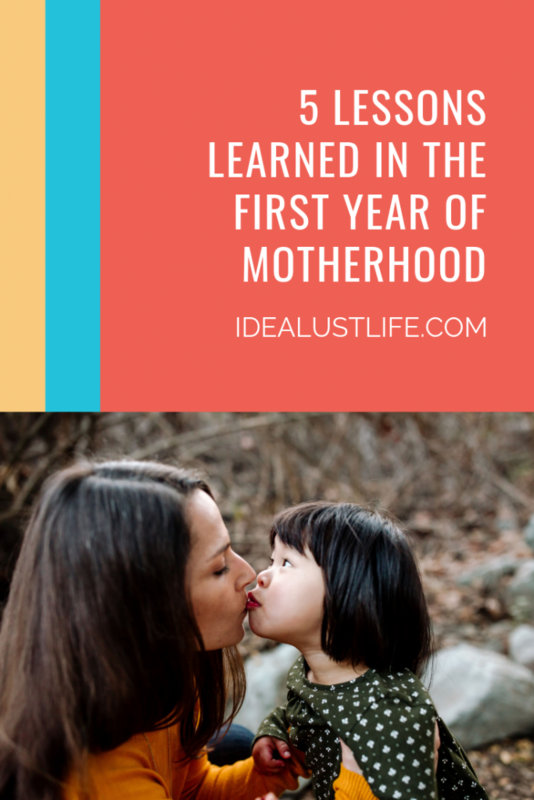 I was fully engaged in my career when my first child was born and I felt worried that I would lose my “place” and current knowledge. Luckily I read Buddha Mom The Path off Mindful Mothering when my son was 3 months old. It totally helped me release my worries and enjoy my babies completely! Thanks, Becky! Spot on and as usual, so much wisdom in this post! I’m so glad that you have taken the time-out to really dig into the mama thing! It’s so so worth it! Plus, you guys have built something that lasts in your business without all the daily grind! Wish we could mom together more locally! I think Vera and Hannah (my 3 year old) would be a hoot together. Love this perspective, Jennifer! I’ll have to check out that book!